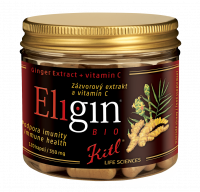 Kitl Eligin Organic is an extra strong ginger with vitamin C to support immune system. 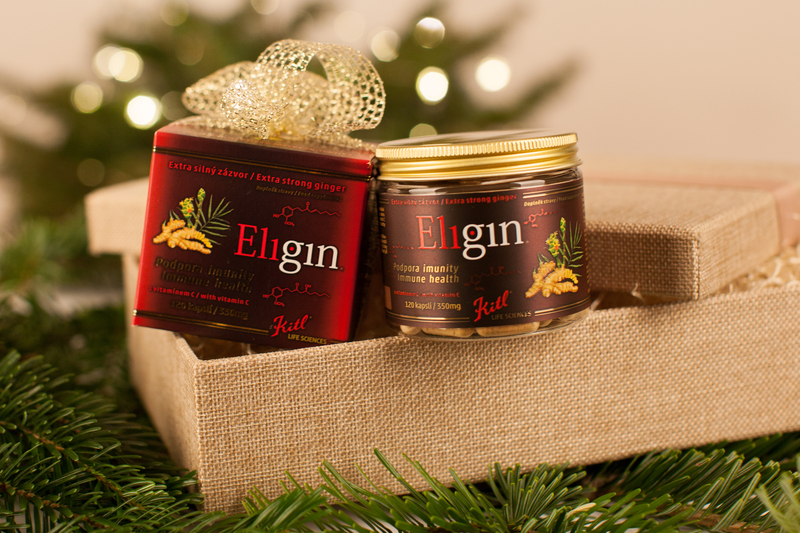 It is made from high-quality organic ginger with high levels of active ingredients. 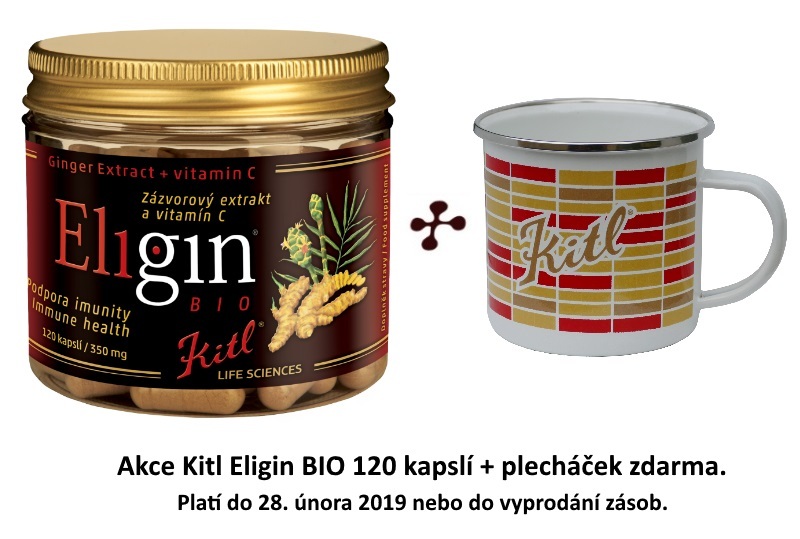 Kitl Eligin Organic is in special capsules to relieve the hot sensation. 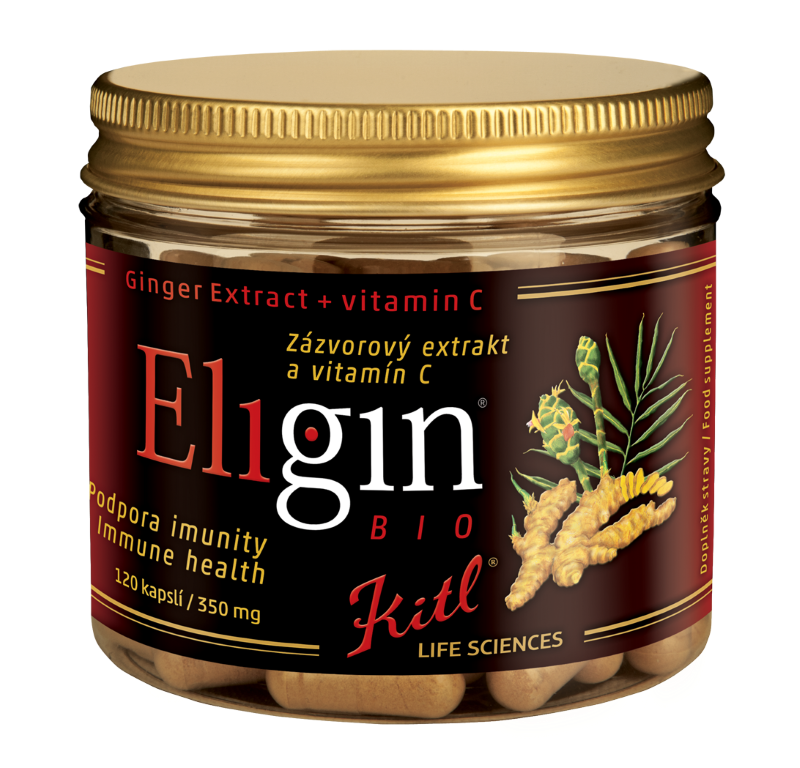 Eligin is registered as a food supplement. 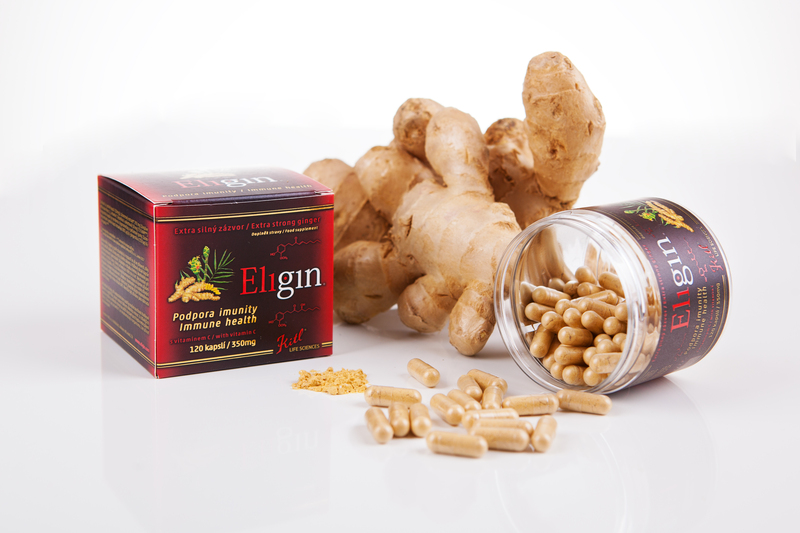 The ginger contained in Kitl Eligin Organic contributes to the immune system's natural immunity and to normal blood sugar levels. 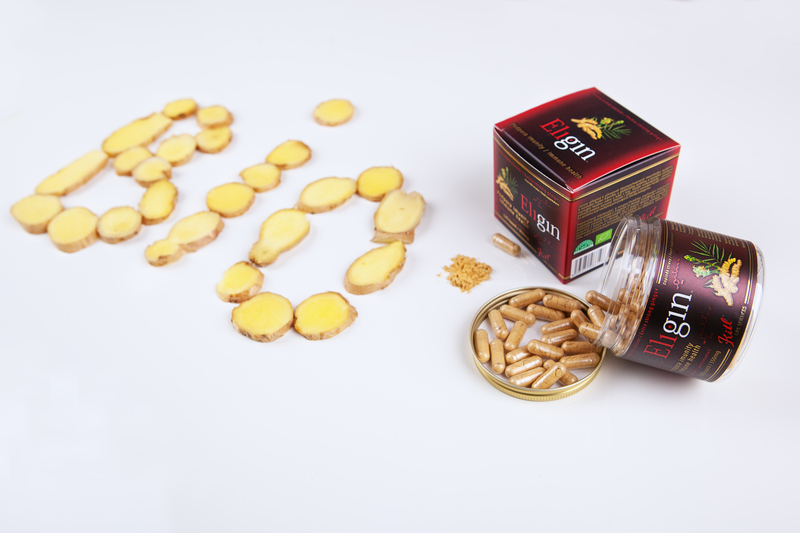 It also contributes to the normal functioning of the respiratory system. It helps to suppress nausea and vomiting. Vitamin C contributes to the normal functioning of the immune system. 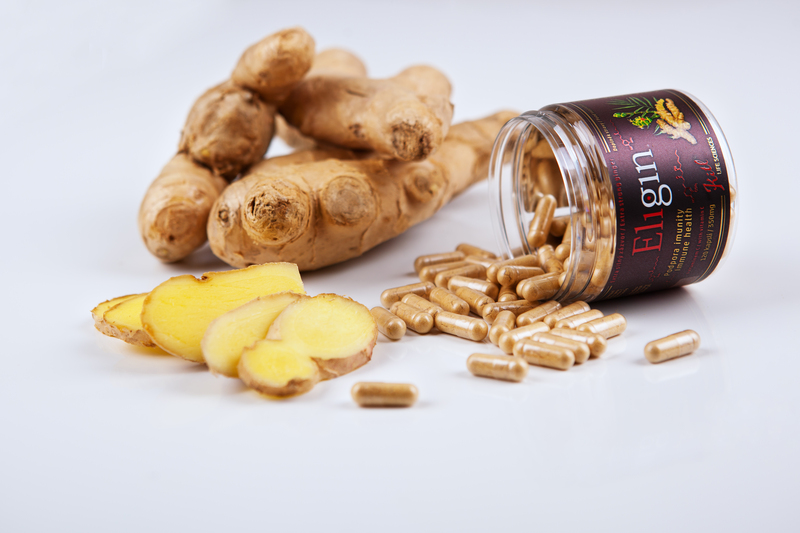 To nonspecific increase in body resistance for a long time 2-3 capsules twice a day. 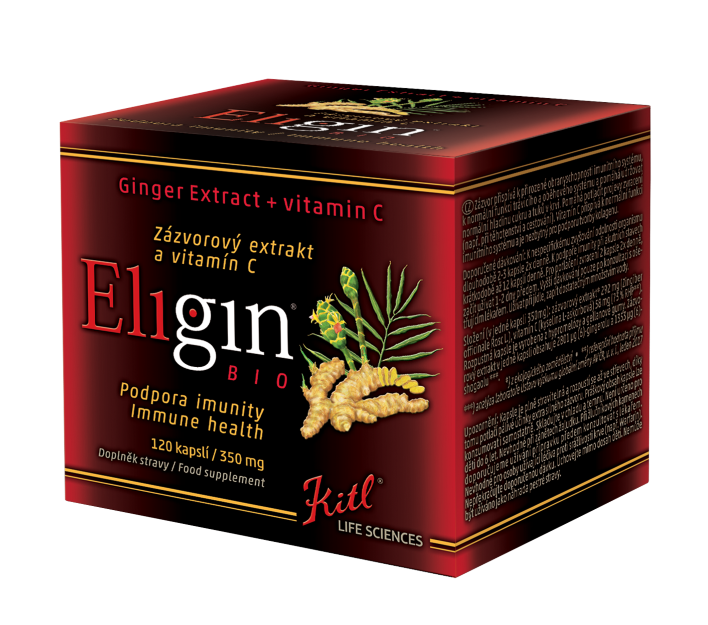 To support immunity to colds for up to 12 capsules a day. To suppress vomiting 2 capsules twice a day, start taking 1-2 days in advance. Higher dosing is possible only after consultation with the doctor. Take after a meal and drink plenty of fluids. 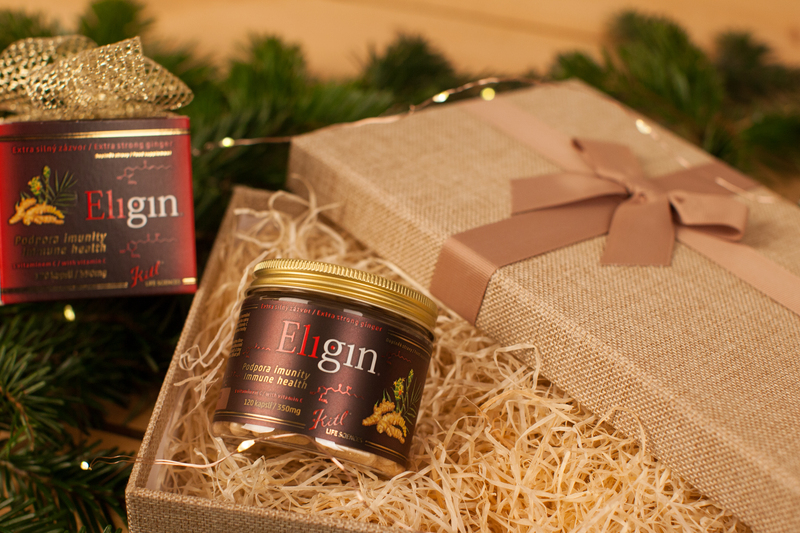 Eligin is not intended for children under the age of 6 years.